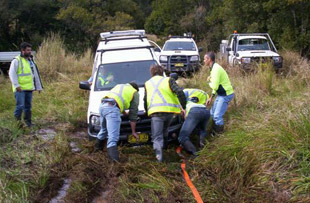 Participants receive the NSW DPI publication A Field Guide to Four-Wheel Driving . This practical course is delivered using indoor and outdoor instruction. Bring your own 4×4 vehicle.